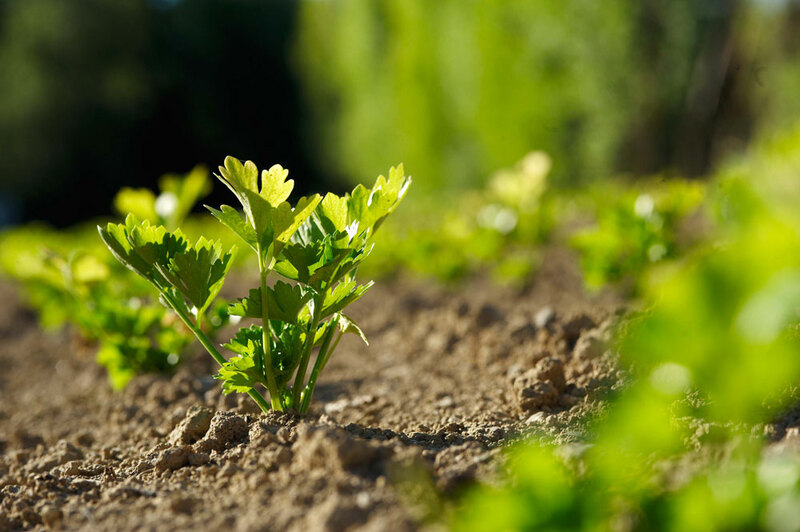 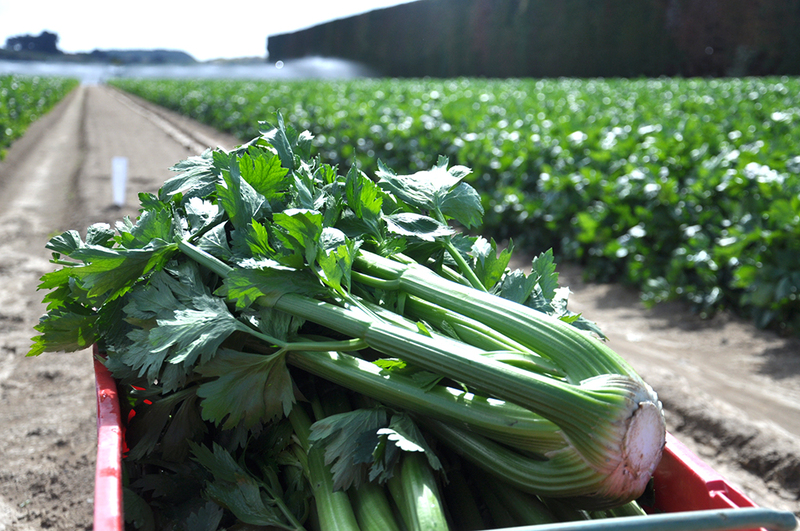 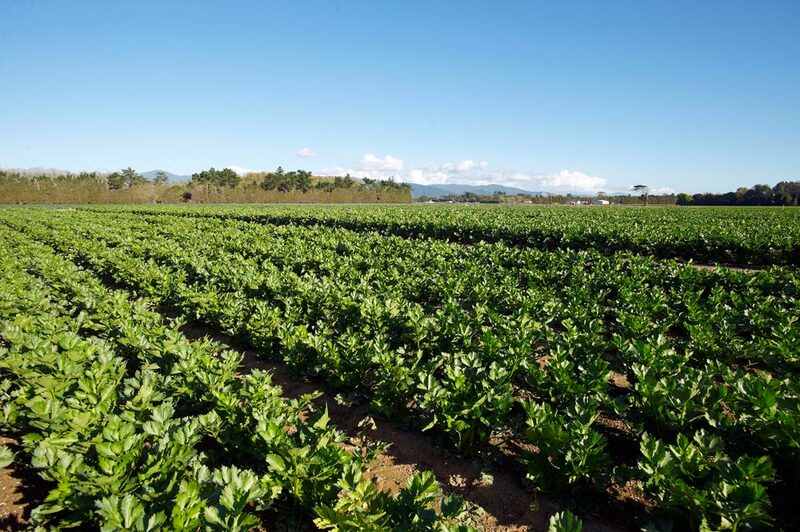 We produce celery between January and October every year supplying both wholesale and retail markets, including many nationwide supermarkets. 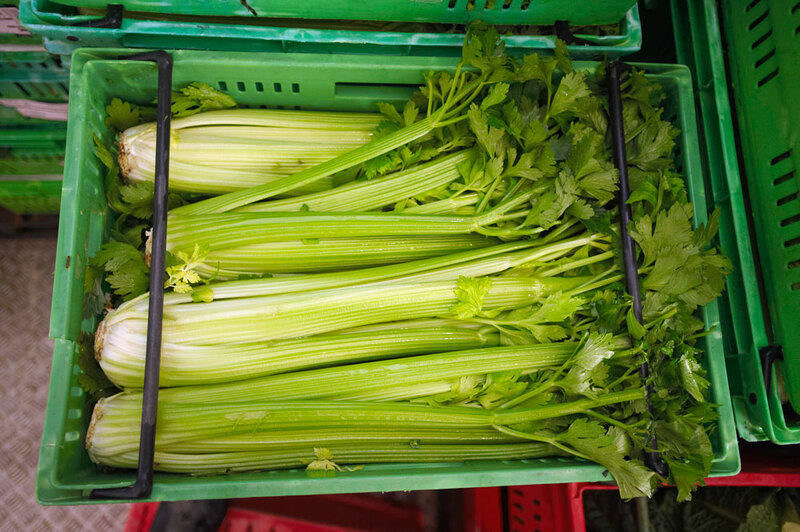 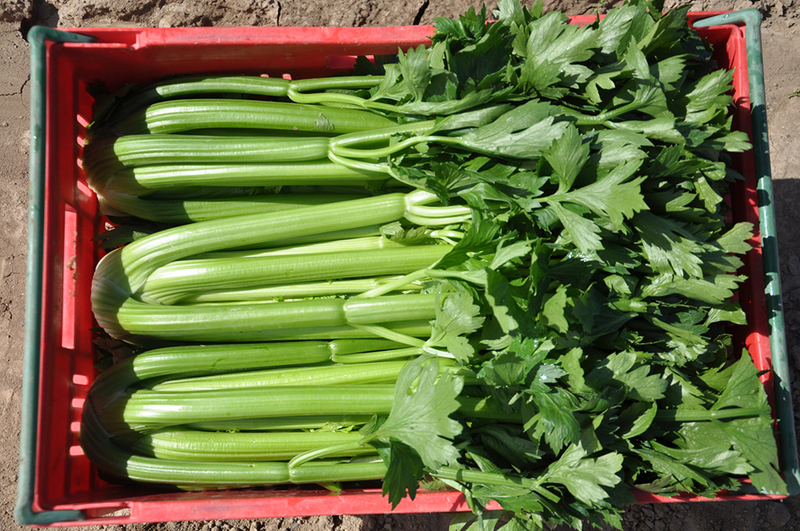 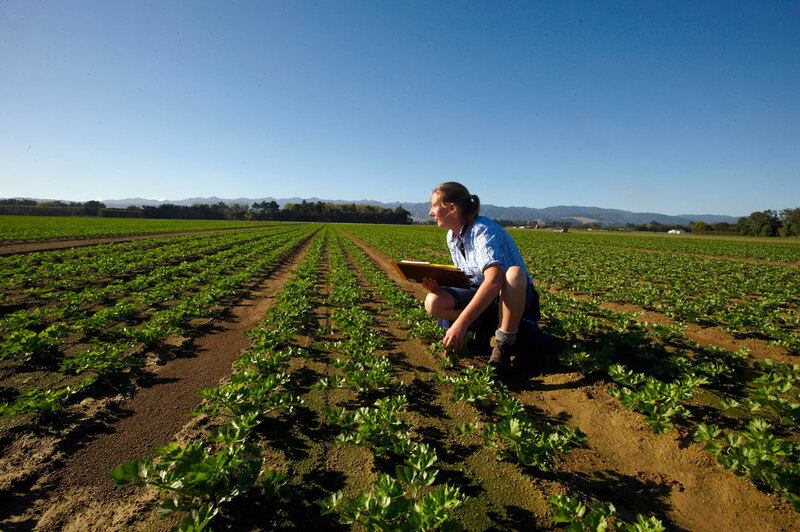 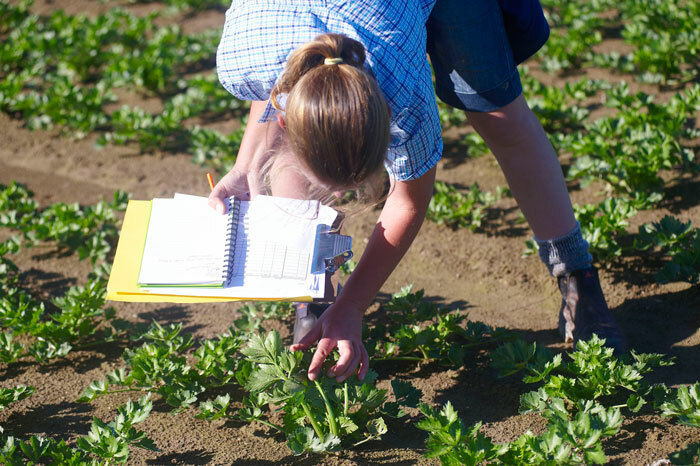 When selecting Celery look for firmness of stalk and crisp green colouring. 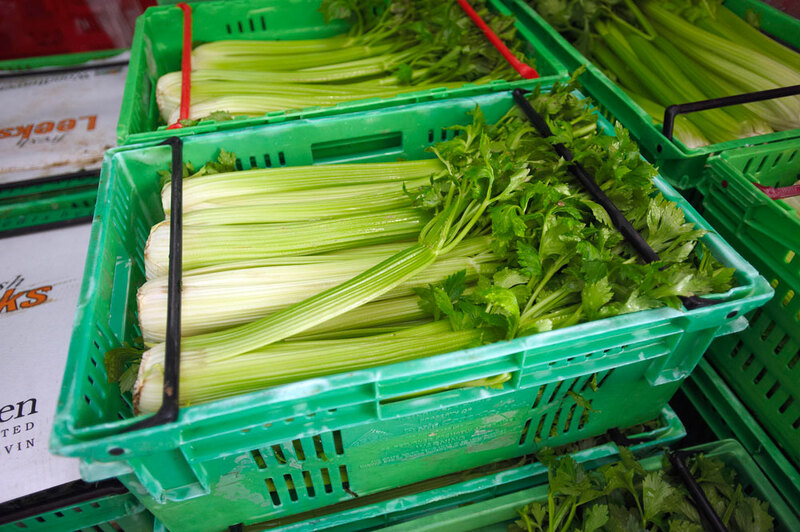 Store your Celery in the refrigerator between 2-4 degrees Celsius.